Hungarians were featured on the 1st day of the canoe marathon world championship by reaching 3 gold medals after the first 5 races. Zsóka Csikós repeated the 1st place reached last year in South Africa and renewed the gold in K1 Junior in the most disputed race of the first day. In under 23, also in K1, it was Zsófia Czéllai-Vörös to get the highest place on the podium in Prado after winning the silver in 2017, while Dávid Hodován in men's junior C1 also won the gold. The list of world champions of this first day stay complete with the Canadian Marlee Macintosh and the Danish Thorbjørn Rask. Tomorrow, Friday, the world championship continues with more races. 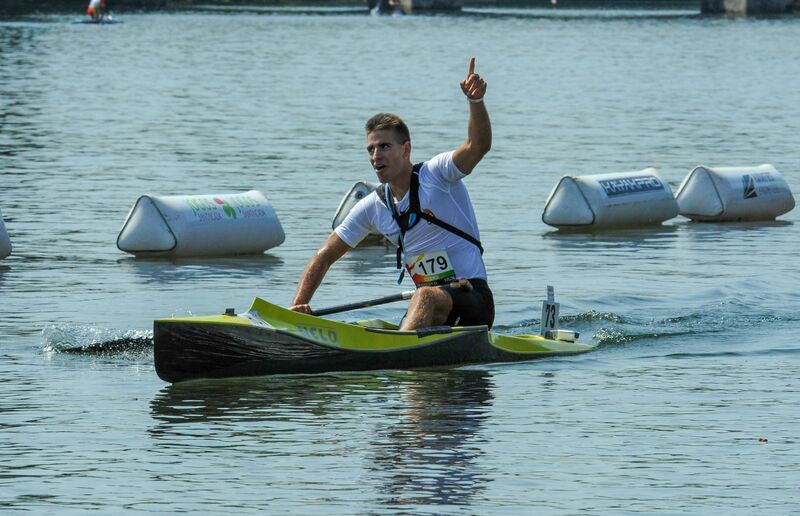 See the timetable from the second day of the Canoe Marathon World Championships.